The Ngaio Marsh Awards, in association with Hastings District Libraries invited Hawke’s Bay booklovers to an event featuring three acclaimed New Zealand authors. 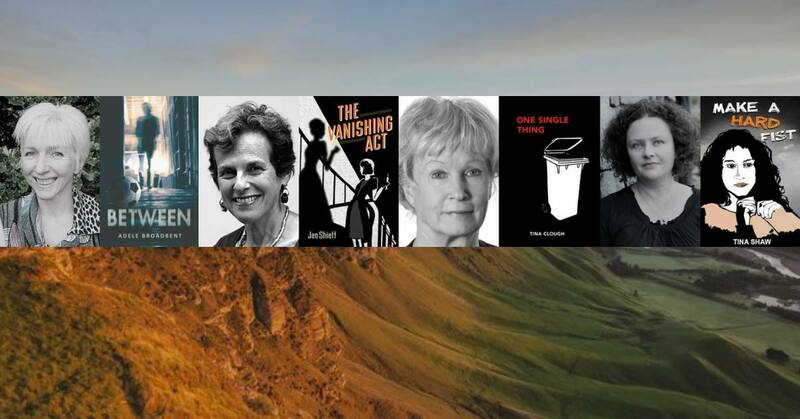 2019 Ngaio Marsh Awards entrants Adele Broadbent, Jen Shieff, and Tina Shaw are joined by Hawke’s Bay thriller writer Tina Clough to discuss why they write mystery and thriller stories, and how they create compelling characters, craft page-turning plotlines, and are inspired by living in small-town New Zealand. Local bookseller Louise Ward of Wardini Books will prosecute the offenders.